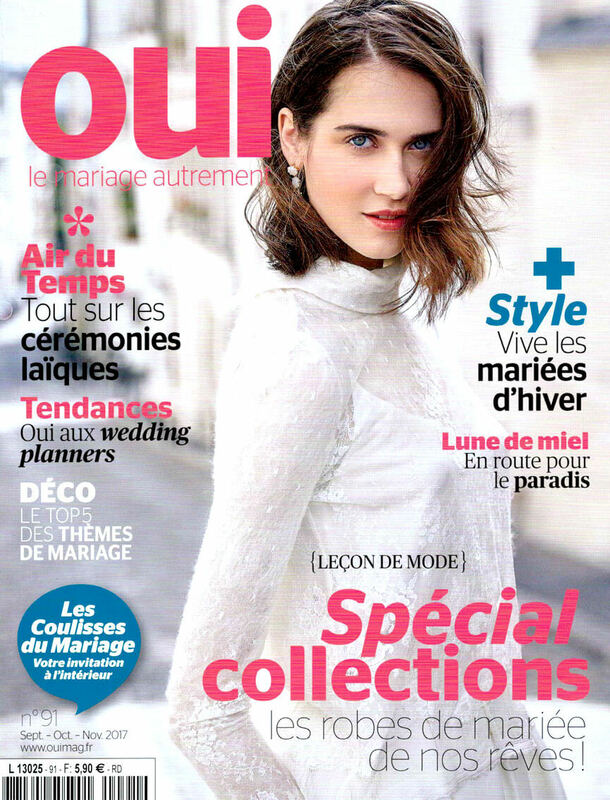 Merci à Zankyou d'avoir publié ce super article qui retrace l'un des mariages les plus originaux que j'ai eu la chance de couvrir l'année dernière, celui de Ludo et Mélanie ! Nomadist Moon au Salon du Mariage 2016 - Porte de Versailles ! Wow, un an déjà ! Le temps file... Si vous êtes à Paris ou sa région ce week-end, n'oubliez pas de passer faire un tour dans le plus grand salon de France dédié au mariage (40.000 visiteurs sont attendu tout de même..). De plus, c'est toujours gratuit (vous pouvez récupérer votre invitation en cliquant sur la photo). Toute l'équipe de Nomadist Moon vous attendra sur son stand, à très bientôt ! Wow, hard to realize It's already been one year since the last time ! 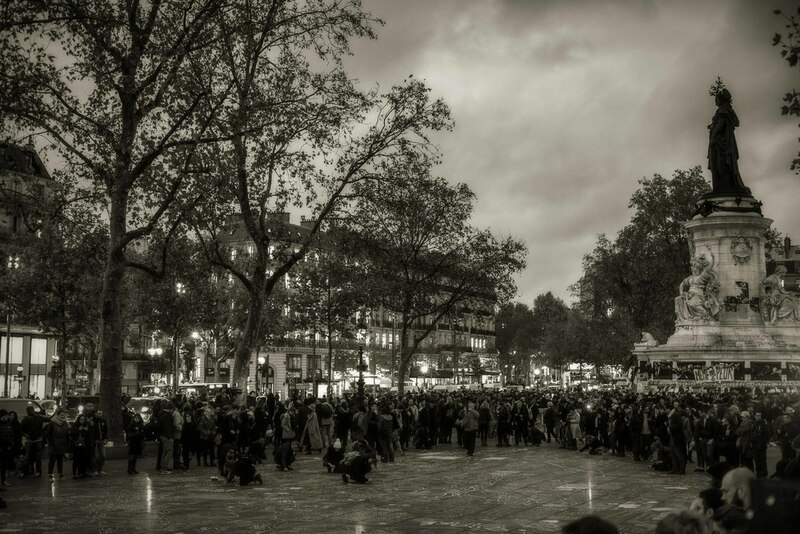 If you're in Paris or the area, make sure to come swing by that amazing and HUGE trade-show (40.000 people are awaited...), and it's free as usual. Nomadist Moon will be waiting you there, more infos tomorrow night after our first day there ! Thank you all for this wonderful season 2015-2016 ! This has been such an important season for us at Nomadist Moon photography, thank you all for sharing it with us and we feel truly blessed to be able to share these lifetime memories at your side ! Here's to a new season that's about to start ! Witnessing the absolute worst of humankind helps me to reminisce about the very best of it also. Emerging from the bleakest darkness; the unity, the generosity, the respect, the compassion, the resilience, the patriotism and the optimism I see all around me inspire me, comfort me and give me faith for better days. Un grand bravo à Julien et Coralie qui ont remporté le photoshoot de 2 heures gratuit grâce à leur participation au concours organisé lors du salon du mariage ! Even though my voice is gone now and my legs are sour from standing up all day, I couldn't by happier with how the whole tradeshow went ! As if it was possible it seems today was even more crowded than yesterday and it seems pretty clear that all my weekends will be busy next summer, hooray ! We uploaded the few pictures we took on the spot for our big facebook contest, if you got one of our badges as well, don't forget to upload your picture soon tagging "nomadistmoon" and gather as many likes as possible until oct 12th to get a chane to win our free Paris photoshoot ! 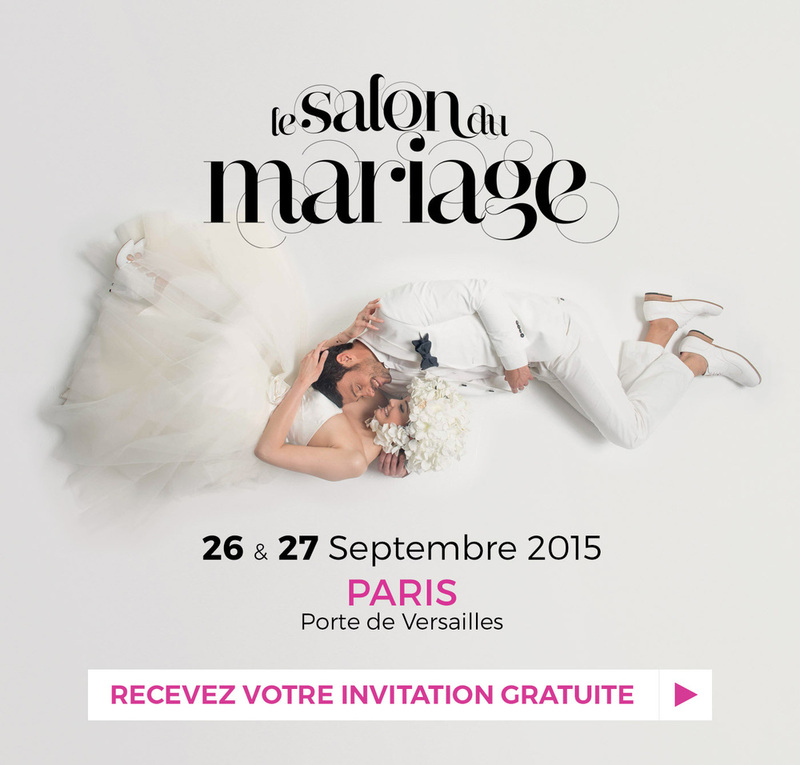 Nomadist Moon @ Le Salon Du Mariage 2015 !